Marilyn DuHamel has a lifelong commitment to the natural world, which is currently expressed through her website/blog, Earth Dialogues. Her essays foster a deeper awareness and connection to animals, plants, and landscapes, believing that what we love, we will not turn away from. Her writing has been published in Dark Matter: Women Witnessing. A Licensed Clinical Social Worker, she has been in deep dialogue with therapy clients for the last three decades. Prior to that, she worked as a forester; on survey crews and spotting fires from remote lookout towers. 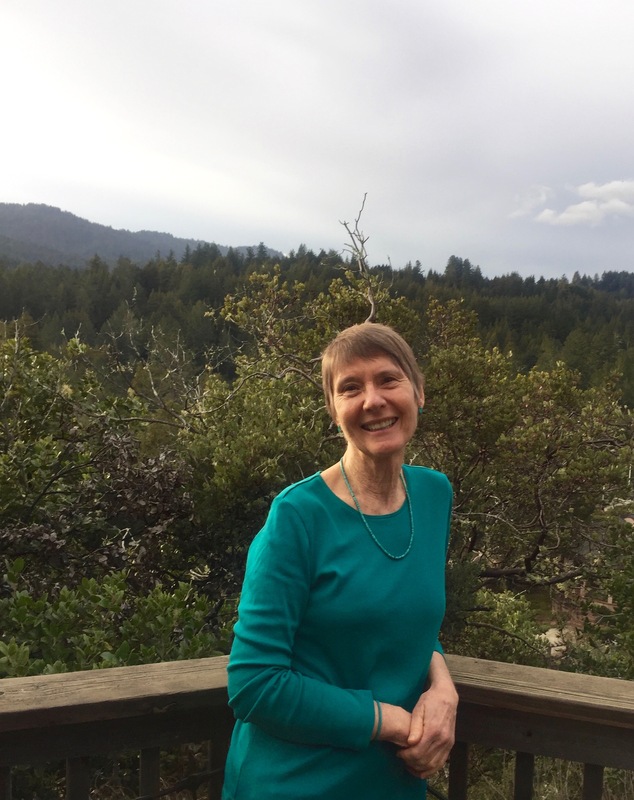 She lives at the edge of the wild in the Santa Cruz Mountains in Northern California, tracking the movements of fox, coyote and mountain lion.